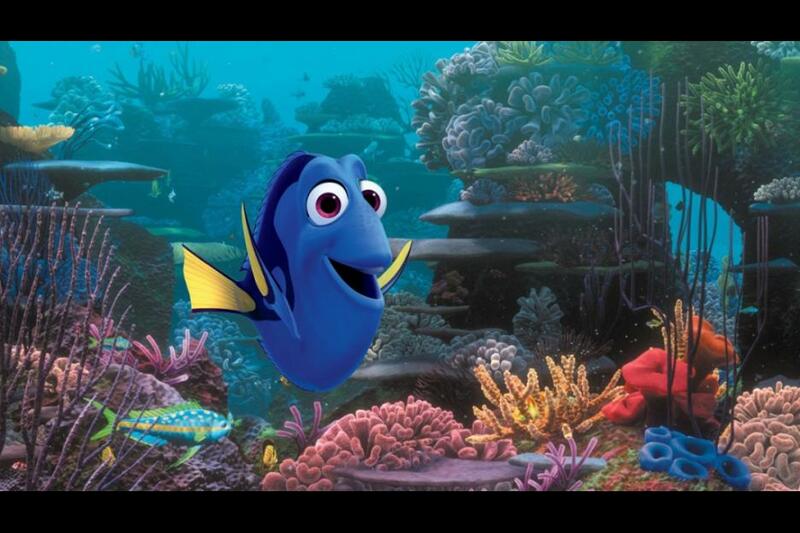 FINDING DORY swims in theaters everywhere on June 17th, 2016! Until then, feast your eyes and ears on this adorable new movie trailer that debuted first exclusively on Ellen. 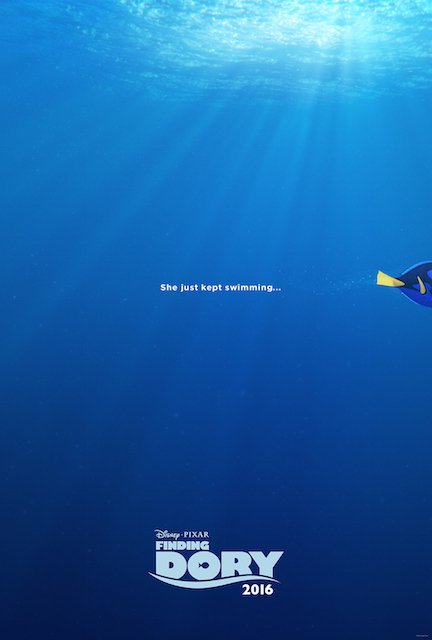 Doesn’t it look so cute? 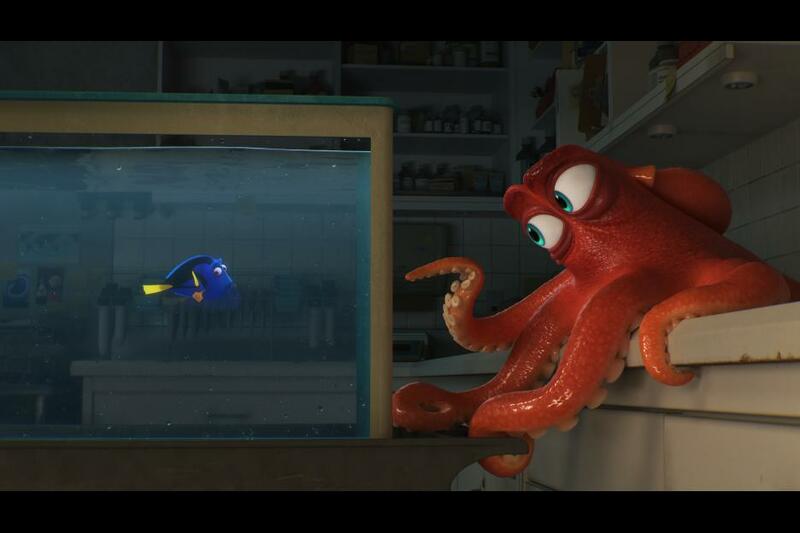 Finding Dory is sure to be a sweet funny adventure and honestly watching it will feel like we’re reuniting with old friends again. I can’t wait to hang out with Nemo, Dory and their gang again!